Discover your perfect job NOW in just 5 steps. Access yours for free. I’m so thrilled you’re here. It’s no coincidence that you’ve found me, I believe in this great big universe people come into our life for a reason. Life has taught me that opportunities and people present themselves just when you need them. If you’re in a place right now where you’re feeling lost in your work life and looking for some direction, then I’m your girl! There’s lots of great resources on here to help get you started, so take a look around and if you have any questions, just give me a shout. I really love having Josie as a life mentor. As I am someone who is always working more than enjoying life, Josie has given me back the work/life balance I need. I have received a true wake-up call on myself. Josie has given me direction and I am now more clear on my work and personal life goals to restore my life balance. Overall I realised my true worth and after each session with Josie, I am just excited about my life path every time. Thank you so much Josie for supporting me and knowing that I am so much more worthy to live my life to the full all to my own needs. I had been working in the teaching profession for over 12 years, I was very unhappy spending the majority of my time doing a job that I wasn’t enjoying. 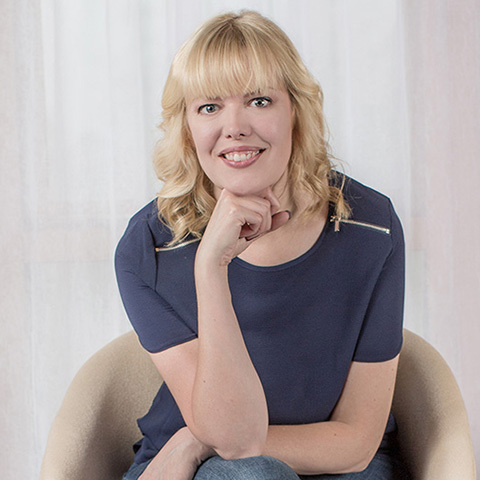 I came across Josie and her fabulous coaching programme, which has completely turned my life around for the better. Josie has a way of helping people understand who they really are and brings this to the surface. I am now a qualified physiotherapist, which is something I’ve always wanted to do, but was too scared to take the leap. Josie helped me work through this and now I love getting out of bed every day to do a job I love. This was definitely my calling. 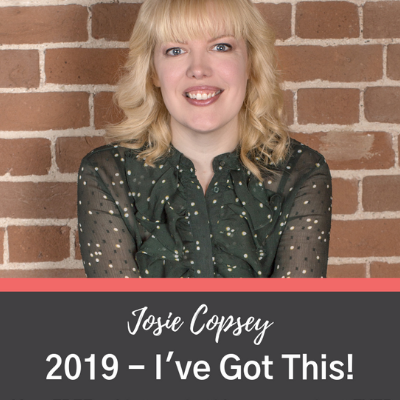 In just two words, Josie made me see the various ways I’ve been self-harming throughout my life which has acted as a block for me moving forward in my business. That moment was slap-in-the-face powerful! I now have the clarity and awareness to bust through any blocks when they crop up and propel myself forward. Join my Feel Good Tribe! It’s a fun group with lots of helpful hints, ideas and tips to keep you uplifted, positive and feeling great! 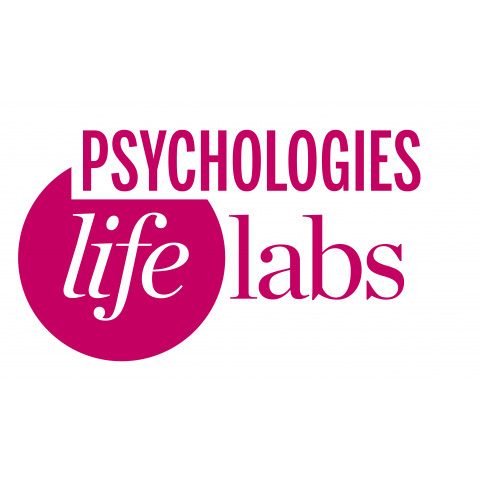 Focusing on a number of wellbeing topics for the mind, body and soul including coaching, mindfulness, stress awareness and manifesting the life you want! I hang out there regularly with juicy tips and powerful techniques that I don’t share anywhere else! It’s completely free to join, simply click the button to join us over there – look forward to seeing you in there!